PPG Members, Vantage Logistics Corp., Vietnam and Shin-Jo Logitech Co., Ltd, Korea recently concluded a major charter on board vessel "Sao Kim" ex Pusan to Dung Quat. The commodity comprised piping and piping components for a major oil project in Dung Quat (Vietnam). The vessel sailed Korea on 8th October and arrived Vietnam 17 October 2010. And comprised 1,200 freight tones with a cargo value of over US$1,2 million. 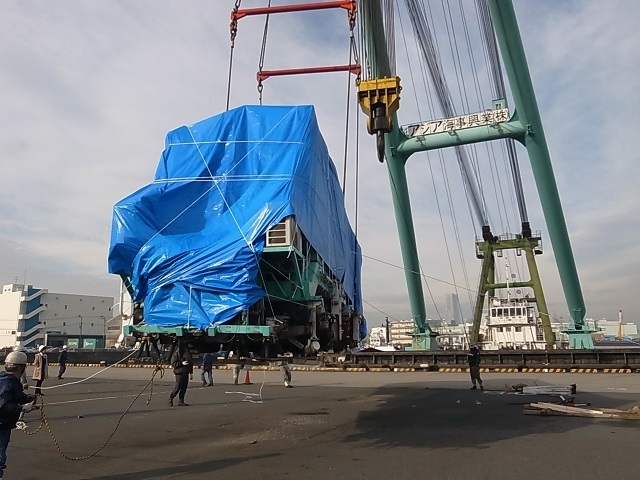 PPG member for Japan, Allfort Co. Inc., has successfully completed the safe delivery of 10 rail carriages from Kawasaki, Japan to Manila, Philippines. 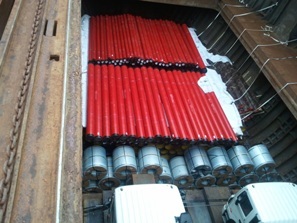 The overall shipment comprised 34.000 tonnes / 2,526.393 cbm. 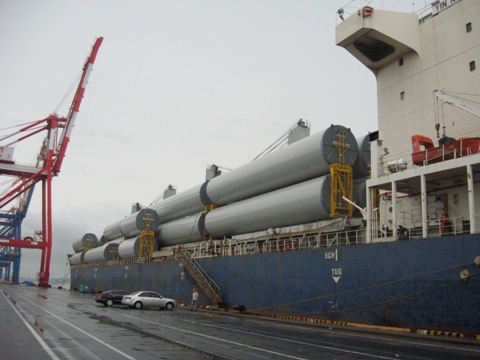 Allfort’s scope of work included spreader design and manufacturing; lifting the trains from rail onto the low bed trailers within the Clients laydown area; inland transportation to alongside vessel under Full Liner Terms; and shipment to Manila. The spreader design incorporated the lifting points in the same position as the train's wheels. 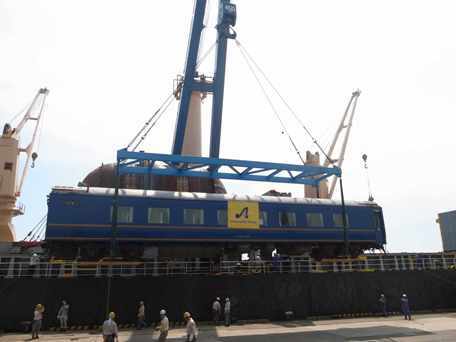 This not only alleviated the concern of damage to the carriages, but it also dispersed cargo weight by lifting slings for the cargo perpendicularly. 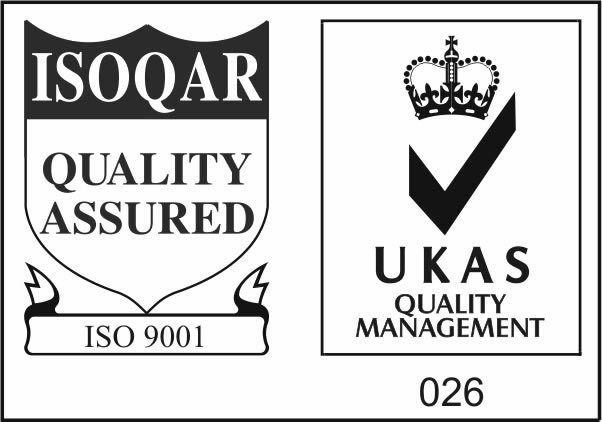 These carriages were delivered on time and on budget. 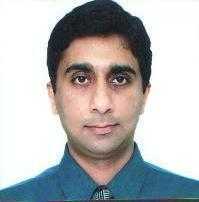 Nailesh Gandhi (pictured) of PPG Member Express Transport, India has been elected as president of the 1,300 member of the Bombay Customs House Agents’ Association (BCHAA) for 2010-2012. Nailesh’s wish list includes putting in place “processes which will help us get to the next level, which will help us upgrade ourselves, which will in turn help us to retain talent and build a future for the next generation.” Nailesh further adds that he and his team at BCHAA will focus on implementing new ideas and looking for the innovative solutions to the problems faced by the agents, and that training and education are important. Nailesh also plans to introduce a fund for the education of women. “We will either find a way or make one,” he said. The last month has proved to be a very rewarding and exciting period for Vantage Logistics Corp. in Vietnam, according to Ms. Florence Lam, General Manager. The period started with the successful completion of the 3rd shipment of the bottle system to the Vietnam Brewery Project in Danang City. Ms. Lam advises that 2 oversized tanks were exported from Ho Chi Minh City to Melbourne in Australia. 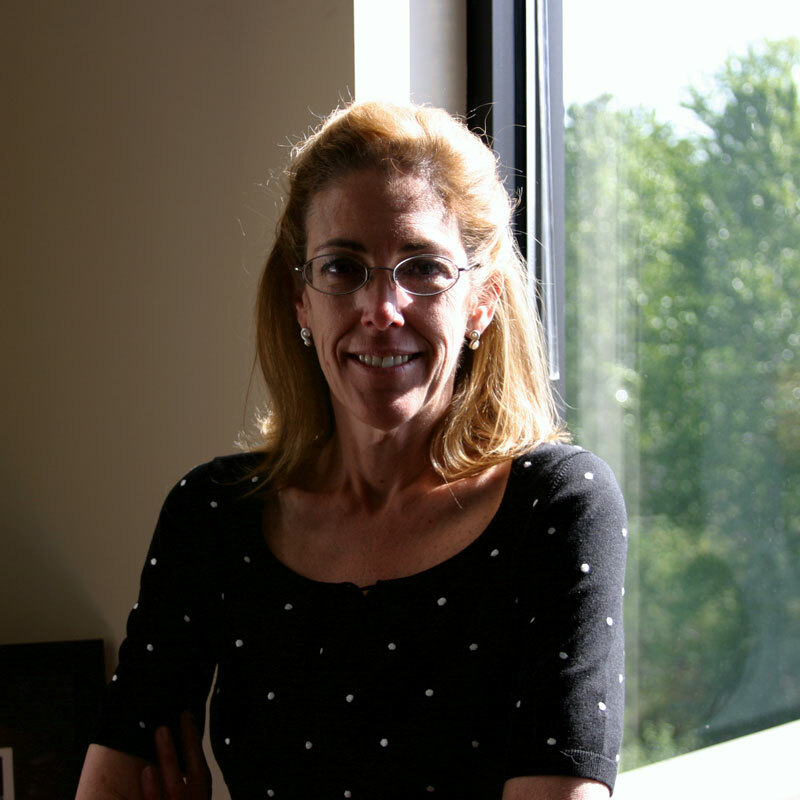 All PPG members congratulate Susan St. Germain of TransProject LLC, USA, on being chosen as a finalists for NAWBO (National Association of Women Business Owners) Houston Awards. This nomination follows Susan’s success in winning the recent Woman of the Year 2010/2011 from National Association of Professional Women. PPG Member TransProject LLC (USA) in coordination with Shin-Jo Logitech Co., Ltd. (Korea); O. Lisboa Despachos Int. Ltda. 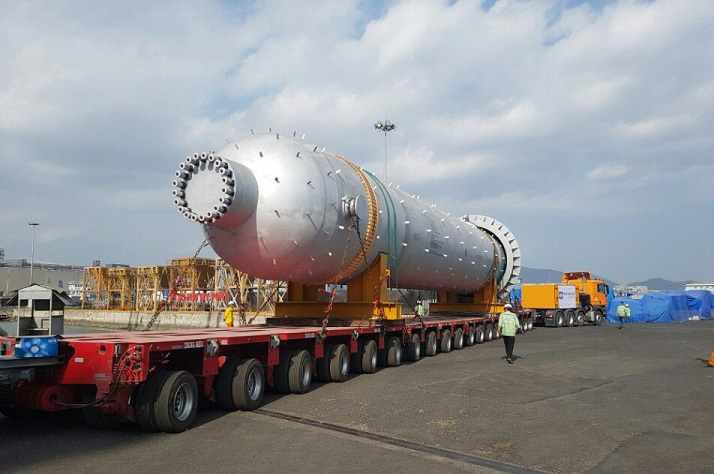 (Brazil); and Rhenus Logistics, S.A. (Spain); along with Project Support Member Sea-Concert (Thailand) Co., Ltd. (Thailand), have successfully concluded their first shipment of Towers from Kwangyang, Korea to Brazil. As the pictures indicate, this involved a very intricate stow (no room for a wharf rat there!) and all units were loaded safely, on time and on budget. Another similar charter of Towers from Korea has already been arranged, along with two more charters from Spain (Blades) and another from North America. Allfort Co., Inc has successfully delivered forty (40) hatch covers with a total volume of 5,026.710 cbm and 1,103.580 tonnes. The hatch coveres were transported from Sasebo, Nagasaki, Japan to Varna, Bulgaria. All hatch covers had varying dimension which made stowage and lashing more complex. The largest dimension was: 19.600m x 5.770m x 1.120m, with a weight of 37.150 tonnes. The hatch covers were delivered alongside the vessel by barge for lifting and stoeage. Port of Corpus Christi Move forward with Negotiations to sell Former U.S. Naval Station “Ingleside” to Corpus Development, L.P. The Port Corpus Christi Commission voted unanimous to move forward with negotiations to sell the recently acquired Ingleside Facility (formally known as U.S. Naval Station Ingleside) to Corpus Development, L.P., for a base purchase price of One Hundred Ten Million ($110,000,000.00) Dollars. The announcement took place at the monthly Port Corpus Christi Commission meeting, Tuesday, August 10, 2010. “Due to the tremendous impact this development will generate for the City of Ingleside and the region, the Commissioners carefully studied all potential candidates and determined that Corpus Development, L.P. has the best qualifications of all to move forward with the redevelopment of the facility.” said Mike Carrell, Chairman, Port Commission. Over dimensional cargo freight forwarders are being urged to take a strategic approach to training and register key employees for the Certificate of Achievement in Project Cargo Management available during Breakbulk Americas in Houston from October 12-14 at the George R. Brown Convention Center.